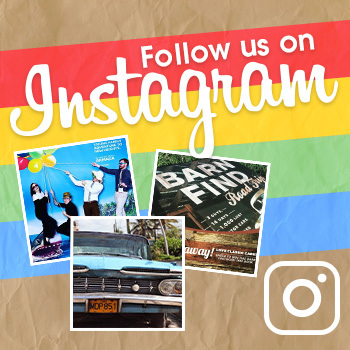 So here’s a thing. 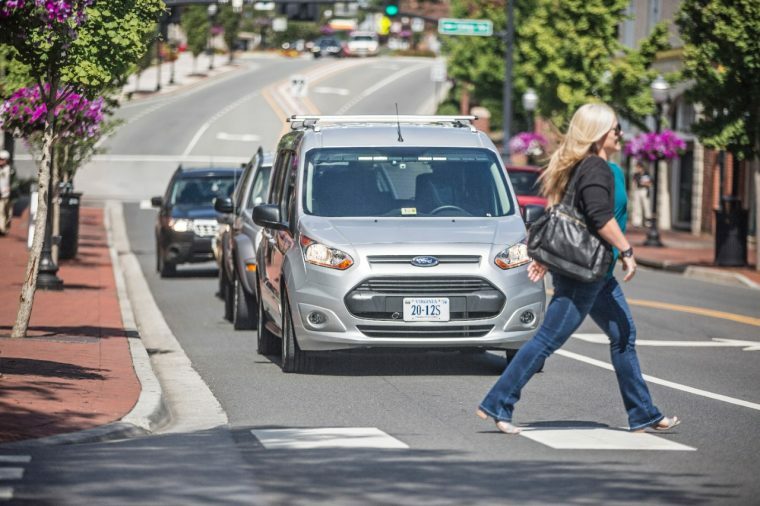 Ford and Virginia Tech Transportation Institute are developing ways for self-driving vehicles to communicate their intentions to other drivers, cyclists, and pedestrians. They’re testing this method out with a user experience study that tests out peoples’ reactions to driverless vehicles. 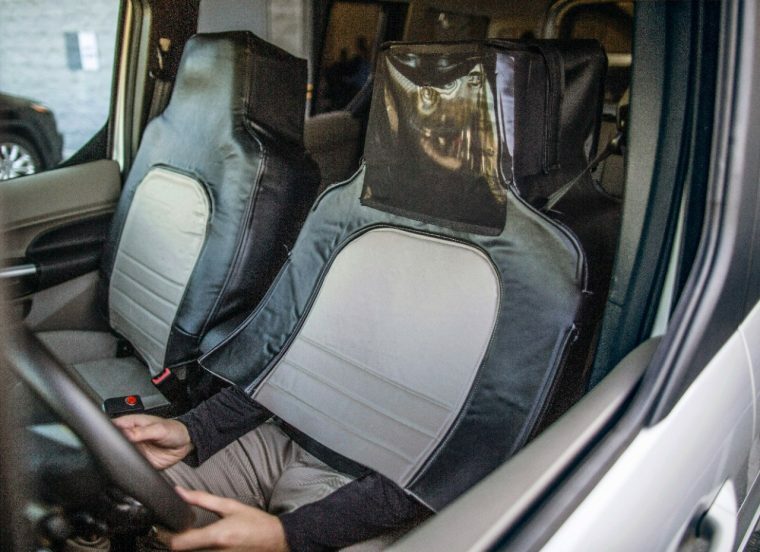 But rather than use an actual self-driving vehicle, they put a guy in a suit that makes him look like he’s a driver’s seat and had him drive around in a Ford Transit Connect equipped with a special light bar. 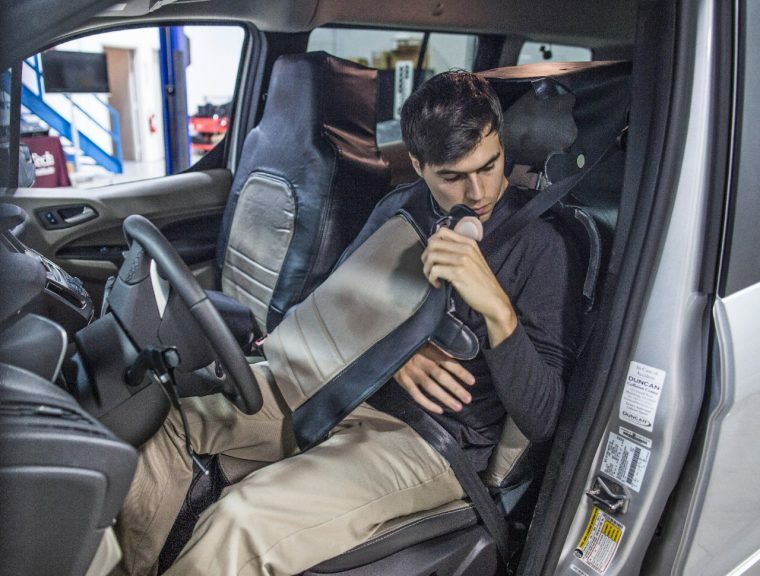 Okay, sure, that’s all well and good, but could this not have been attempted in one of the many actual autonomous development vehicles that Ford tests in the real world? Did it have to be done in a manner suited for Frank Reynolds and the gang? Ford’s unusual setup was used to test three light signal patterns that indicate yield, fully autonomous driving mode, and acceleration from a stop. The test was conducted in August on public roads around Arlington, Virginia, resulting in 150 hours of data, 1,800 miles of driving, 1,650 signal activations, and at least one very, very confused journalist. Seat suit guy should have just offered him an egg in his trying time.